The Liquid Network is up and running. More than a year after its conceptual introduction at the Blockchain Association of Canada's Government Forum in Ottawa, Blockstream’s bitcoin scaling solution made its public debut on October 10, 2018, after going live among its partners on September 27. Unlike its counterpart in Lightning, which is a secondary layer, Liquid was built as a Bitcoin sidechain. Though not exclusive to Bitcoin, you can think of a sidechain as an extension of the Bitcoin blockchain. It allows users to swap coins from the main blockchain to its sidechain in a 1-to-1 parity, usually to tap into a feature that the main network doesn’t provide. For Liquid, that feature is fast transactions with a special emphasis on trading mass sums between exchanges, financiers and market makers. As such, Mow says that exchanges and members of the Liquid network will be the main providers of liquidity, since they will be the ones keeping a balance of L-BTC which, in turn, they would allow their users to swap for. This design is a bit of a spin on the original ideation of a sidechain. The concept was initially pitched as an avenue for trustless swaps, but Liquid’s iteration, which requires intermediaries to execute these swaps, may be called a federated sidechain. To leverage sidechain’s features, users have to exchange mainnet BTC for Liquid Network’s L-BTC using peg addresses. Upon launch, the project has 23 partners lined up to serve as Liquid members, namely Altonomy, Atlantic Financial, Bitbank, Bitfinex, Bitmax, BitMEX, Bitso, BTCBOX, BTSE, Bull Exchange, DGroup, Coinone, Crypto Garage, GOPAX (operated by Streami), Korbit, L2B Global, OKCoin, The Rock Trading, SIX Digital Exchange, Unocoin, Xapo, XBTO and Zaif. Moving forward, Liquid hopes to expand its membership and build out its services. These services could include Issued Assets (IA), Mow explained, what amount to “native tokens within the Liquid blockchain.” These IA could be security tokens, tokenized commodities/real-world assets or even Ethereum. More than IA, Mow stated that Liquid has “a lot of things coming down the pipe” following its launch. These include a Liquid Testnet that is anchored to Blockstream Signet (Blockstream’s testnet for Bitcoin), GreenAddress integration, a Liquid mobile wallet for mobile platforms, a user interface for Issued Assets, a Liquid Block Explorer and hardware wallet support. He expects these features to be fully functioning by 2018, with more coming in 2019. 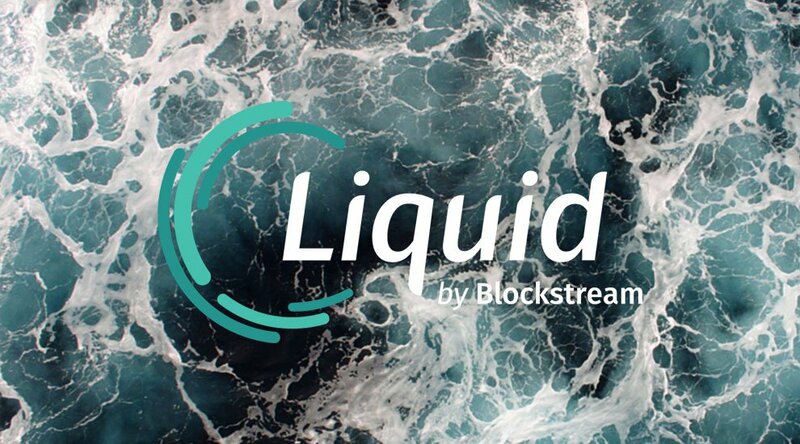 In the short term, Blockstream will focus on building out these features to ease Liquid’s introduction to and use in the wider cryptocurrency community. 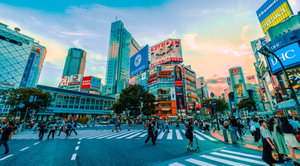 In the long term, Mow said the the company hopes to see Bitcoin at the epicenter of a nexus of sidechains that allow for a seamless, interconnected exchange of the industry’s many assets.